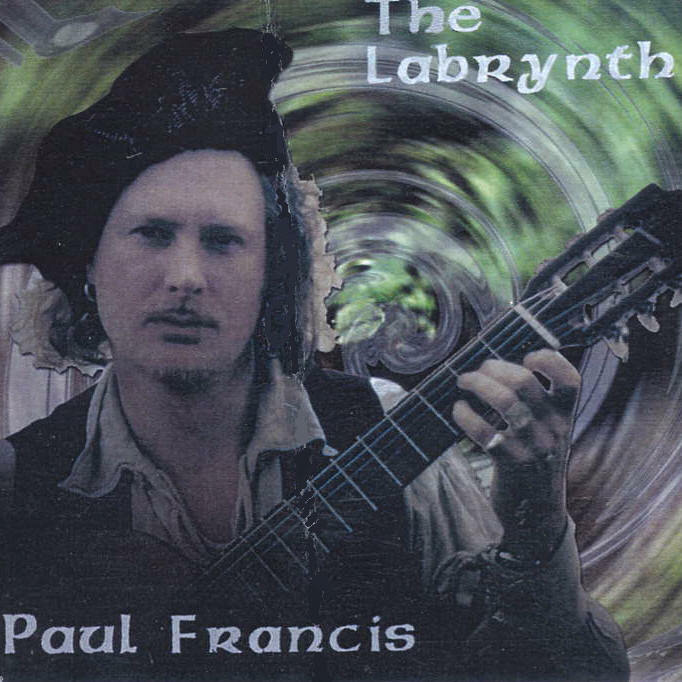 Paul Francis (Dr Spacetoad), has written a number of environmental songs one of which 'The Lament Of The Tree', is the tenth track on this CD. 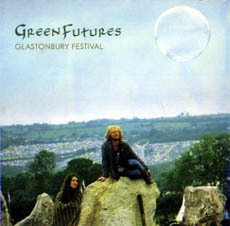 It is a compilation of artists from the Green Futures Field at Glastonbury Festival and there is an environmental theme to this CD. 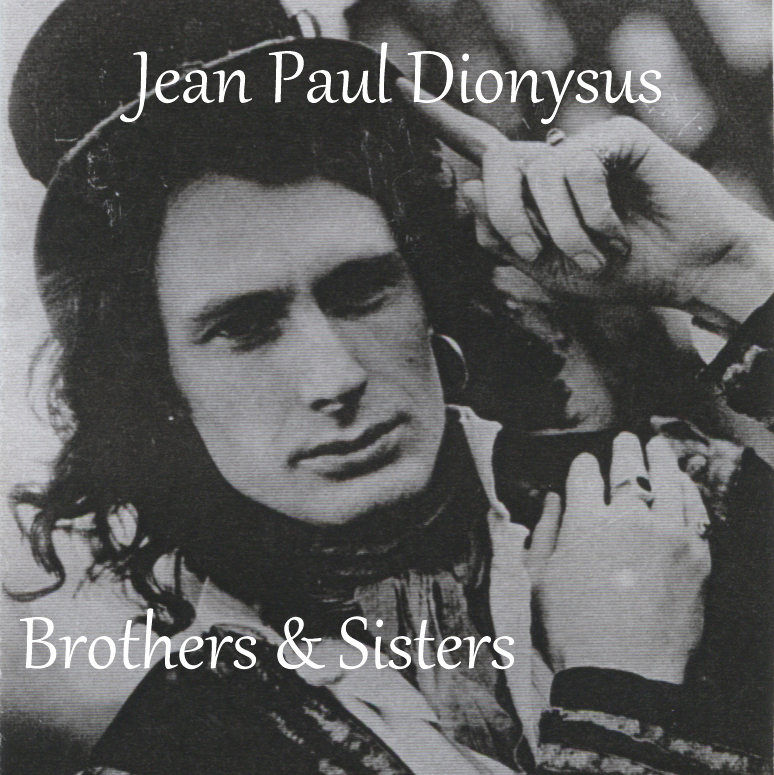 Order the CD through Amazon.co.uk. New and old songs with drummer Prince Ash. A highly atmospheric recording of some of Space Toad's favourites going right back to his early days in Norwich. 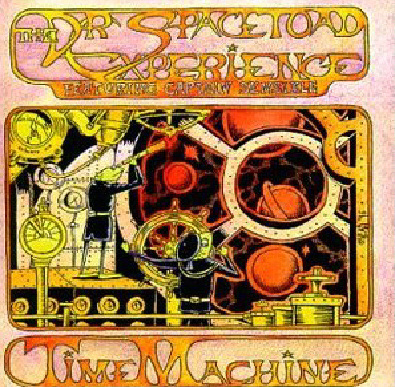 Accompanied by members of his Dr Spacetoad Experience band including Captain Sensible, Monty and Captain Barrington-White. 8. Pourquoi as tu change? 1. 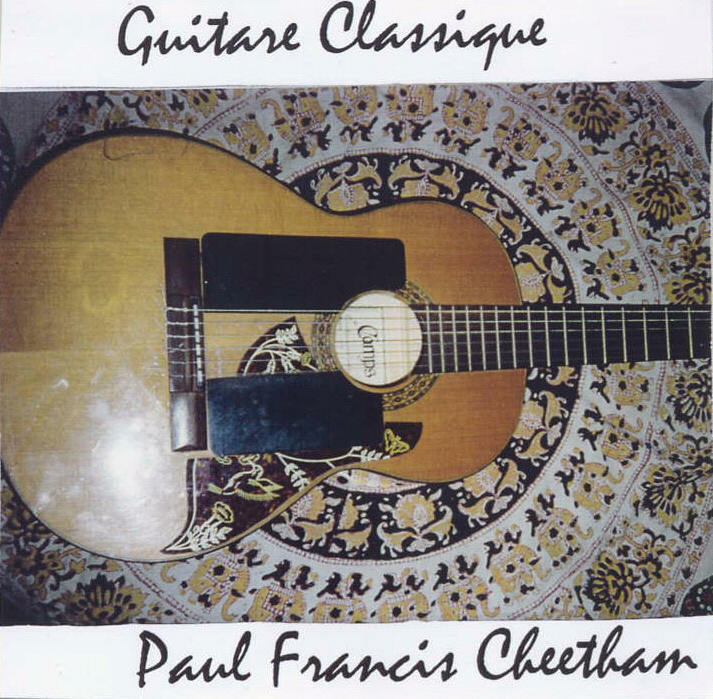 Pavane du 16eme siecle. Pays bas. 6. Fantasia. 17 siecle Espagnol, Alonso Mudarra. 7. Bolero. Danse Espagnol, Bartolome Calatay. 12. Concerto de Aranjuez. Joaquim Rodrigo. 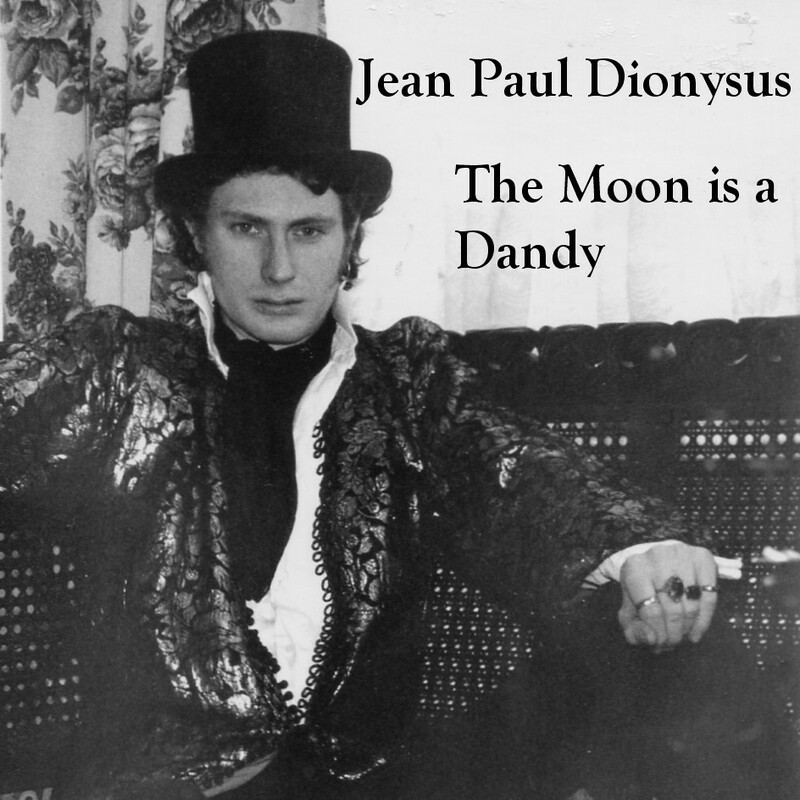 JeanPaulDionysus"The Moon is a Dandy"
or order through the Amazon site. 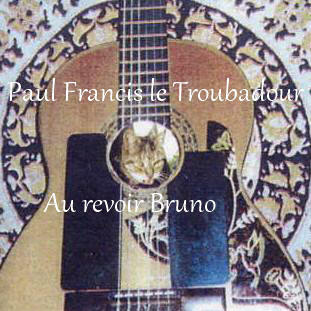 Primarily, Paulo Francis le Troubadour aka Dr Space Toad is a creative artiste who writes his own compositions.He has written many evocative songs: Carnival Town, The Moon is a Dandy, Don't push the River, Lament of the Tree, The Vagabond, September, Je Veux Retourner A Paris, On trouve des cons par tout, The Sailer and the Magician, My Old Mate the Coypu ,Gone too far, Troubled dreams, Neptunes daughtet, Purple Mood, The journey of Icarus, Soldier for a different cause, Looking glass, The Jewel, Troubadour from the fourth dimension, Looking for Love, and many more. 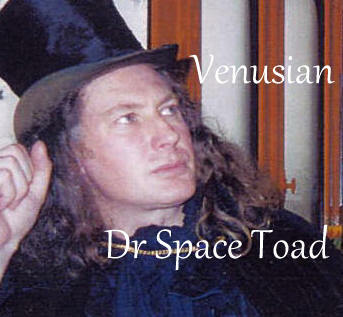 This unique artiste can be booked online to play concerts either performing his own material solo or with his band "The Docter Space Toad Experience". 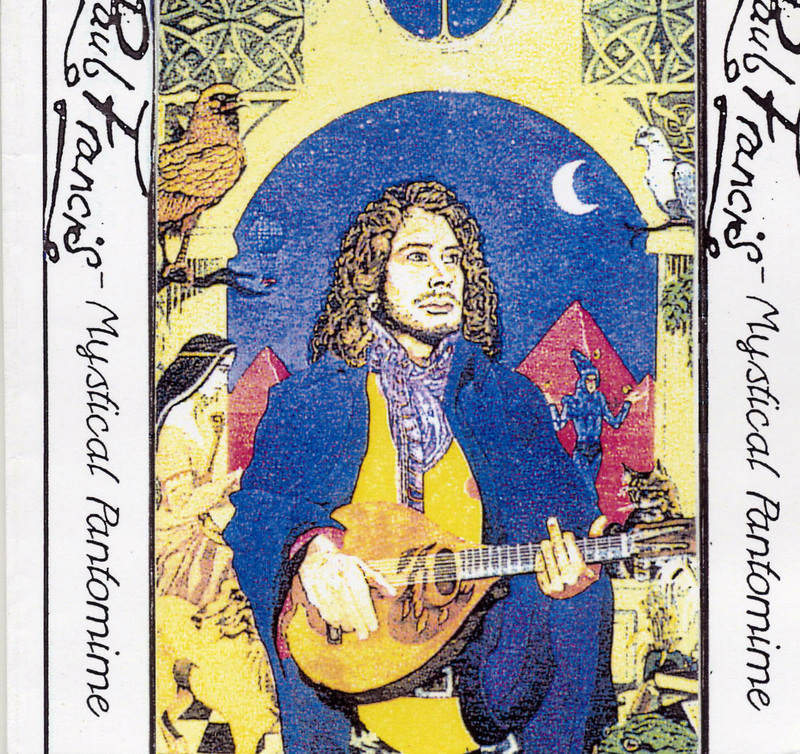 Or solo playing covers in his inimitable, ecclectic style. 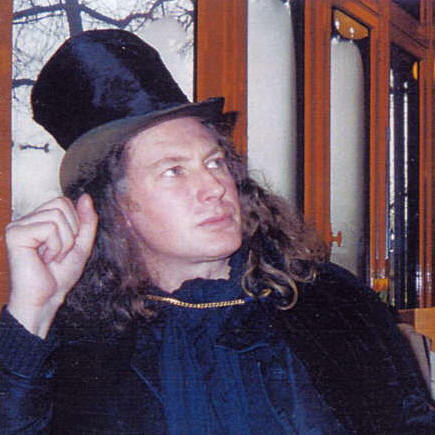 (over one thousand learnt in his busking days). He is a Human Duke Box and can perform material ranging from the Doors,Bob Dylan, Cat Stevens, Beatles, Leonard Cohen, Nick Cave, Jaques Brel, David Bowie, The Water Boys,Tom Jones, Gipysy Kings, and The Rolling Stones etc. 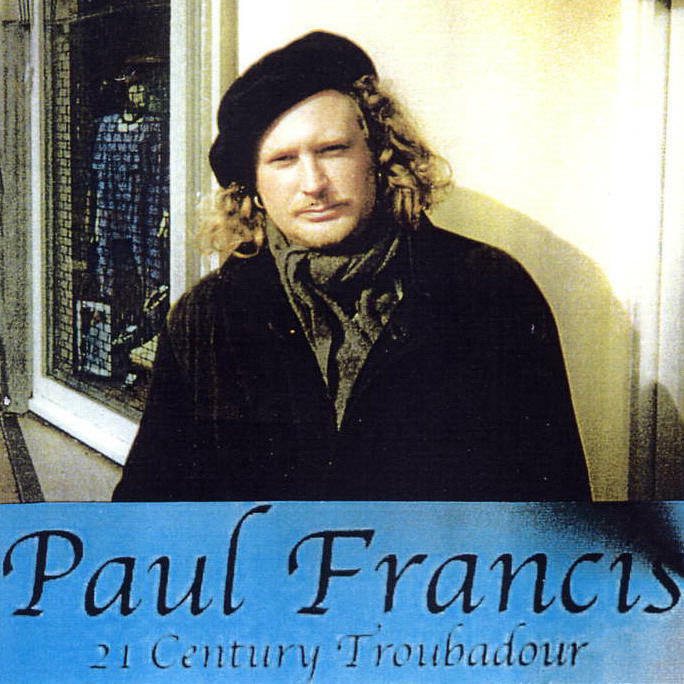 Paul also has a large number of Irish folk songs in his repetoire which he plays on Spanish guitar and mandolin. 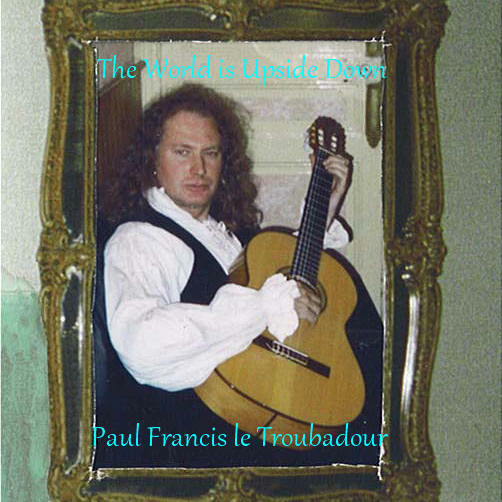 He is a versatile artiste who can play Folk,, Rock, Pop,Blues, Variety Francaise, Spannish Classical Guitar and Baroque . He has played mediaval banquets,parties,soirees', weddings, pubs, restaurants,festivals, streets, teraces,a fashion boutique in Amsterdam in fact, virtually any venue that one can imagine, he has even played on the Moon but found playing on the the Sun a little too hot although Venus was much to his liking and Venice too. Click on the arrow above to see Space Toad perform at the Astoria London supporting Arthur Brown. 4 minute video on YouTube for fast playing. Dr Space Toad and Captain Sensible at the Evening Star Brighton 2010 playing a version of Pauls song the legendary "My old Mate the Coypu"
Paul sings his version of the traditional Irish Folk song "The Star of the County Down" in a Parisian Bar. Paul sings Carreckfergus at a friends birthday party. Paul plays "She moved through the Fair"